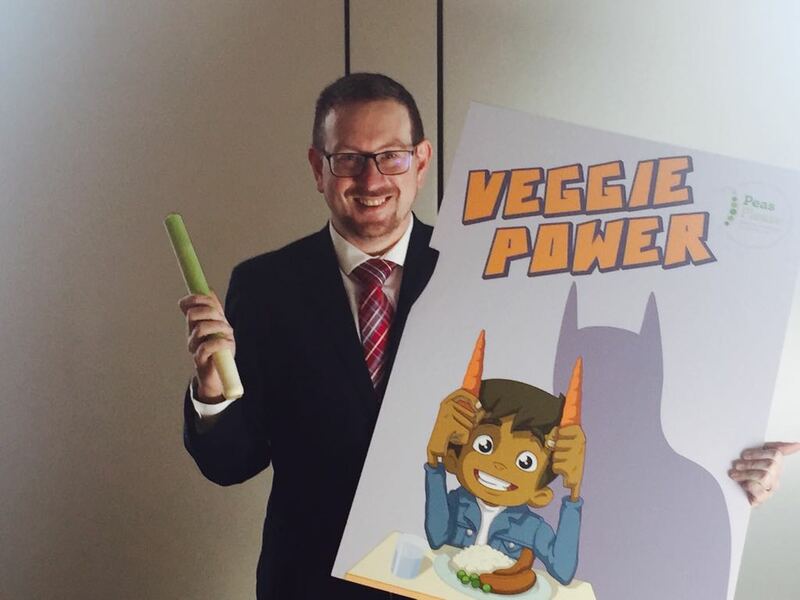 Denton and Reddish MP, Andrew Gwynne, has thrown his support behind The Food Foundation’s #VegPower – a new campaign to encourage children in the UK to eat more veg. 95.% of teenagers and 80% of adults don’t eat enough veg and consumption is in decline. Most vegetables are currently unbranded and don’t have big marketing budgets. If a carrot grower was to invest in marketing, his competitors would benefit from any increase in sales, leaving little incentive. We know advertising works and we are all currently exposed to a glut of junk food marketing. 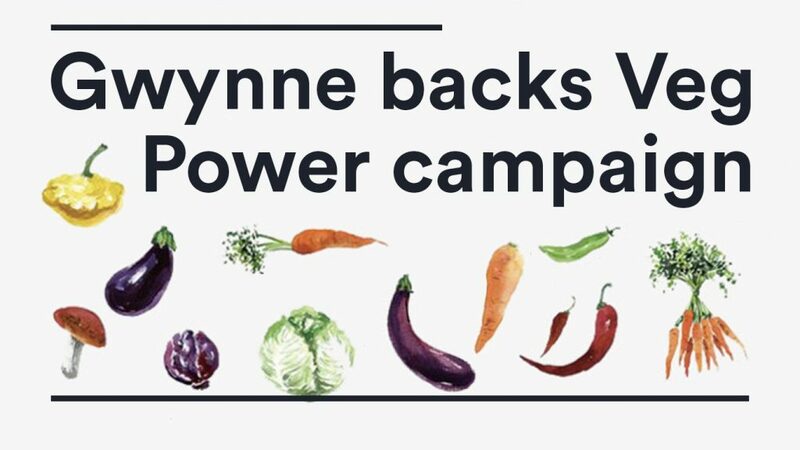 #VegPower is asking for government, growers and retailers to contribute to a pooled marketing fund so we can re-launch the image of veg and use advertising to support a healthier food environment. Increasing vegetable advertising will also drive up demand and support our farmers. It is hoped that the new advert reaches out to children and adults alike in the aim of highlighting the need for more healthy advertising. “It was wonderful to see so many MPs supporting the #VegPower campaign and calling for greater backing for vegetable focused advertising.